The Turbo Blade empowers your grab-and-go photography. Take the Blade on photojournalism shoots, action sports events, or any assignment. The Blade is an ideal remote flash power pack - mount it to a tripod or light stand screw, then mount your flash onto the Blade, or set the Blade down on any surface and mount your flash on top. The Turbo Blade packs 400 full power flashes for a typical shoe-mount flash. Get thousands of flashes in Automatic or TTL. Blade is only 3.7cm (1.5") thick and weighs only 420g (14.8 oz). 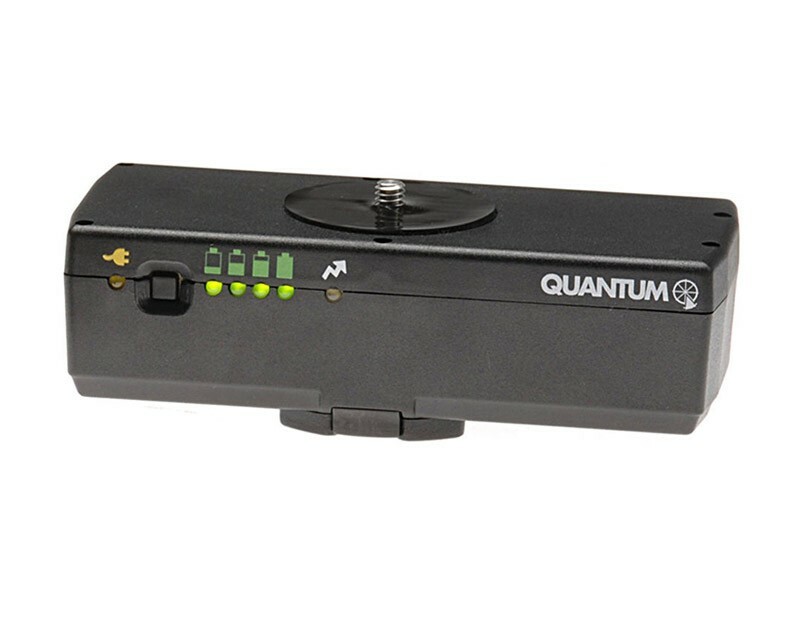 It powers all Quantum Qflash T-series and Trio portable flashes.